I debated for a while about posting these. There's almost no need for a recipe, they're so easy. But then I decided that they're so delicious that you should all hear about them. 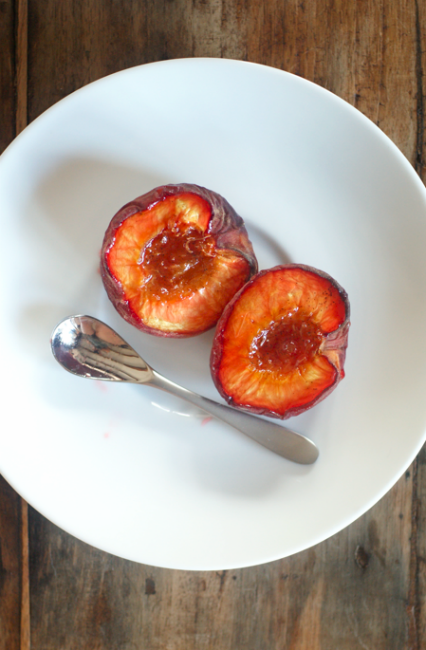 We had a few nice peaches in our fruit bowl that were threatening to become overripe, so I decided to see what I could do with them. I thought about poaching them (Bree has a great recipe, here) but in the end I decided to try roasting. After roasting rhubarb and realising it's possibly one of the most delicious things on the planet, I thought peaches could do with some roasting. I also used this pâte de vanille for the roasted rhubarb tarts I made - it's great. If you don't have some I would try maybe brushing a tiny bit of vanilla extract over the top or maybe scraping some seeds out of a pod? Not sure - but these would still be yummy without the vanilla. I didn't skin them as I thought they would hold their shape better with them. I actually quite liked the skin when they had been roasted but you can easily slide the flesh off and leave the skin on the plate (or do this before serving). 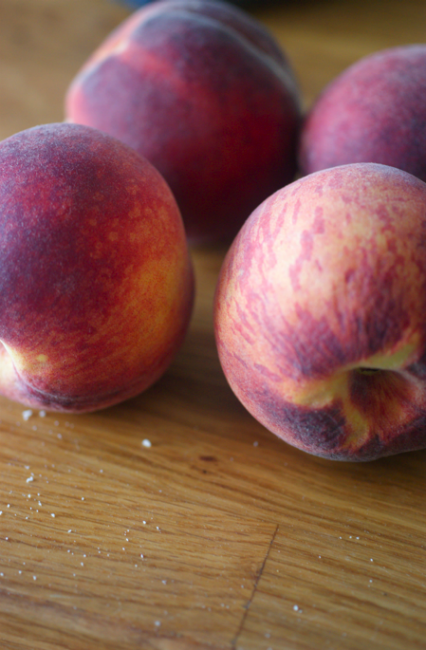 Roasting peaches is like turning them into mega-peaches. 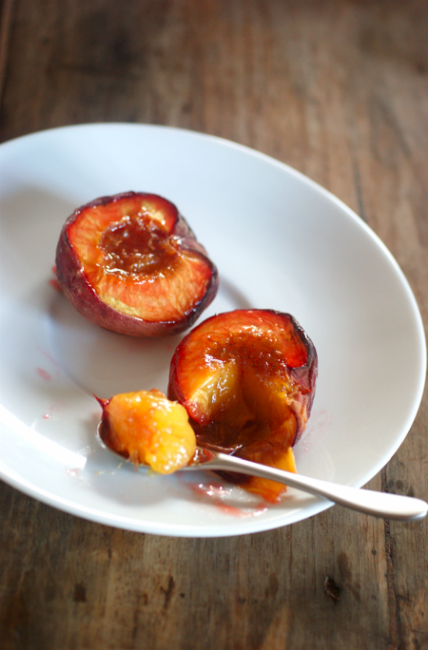 The peach flavour is intensified and the sugar almost caramelizes. The flesh is incredibly tender and fragrant. I even had some with my weetabix for breakfast. Preheat the oven to 180C. 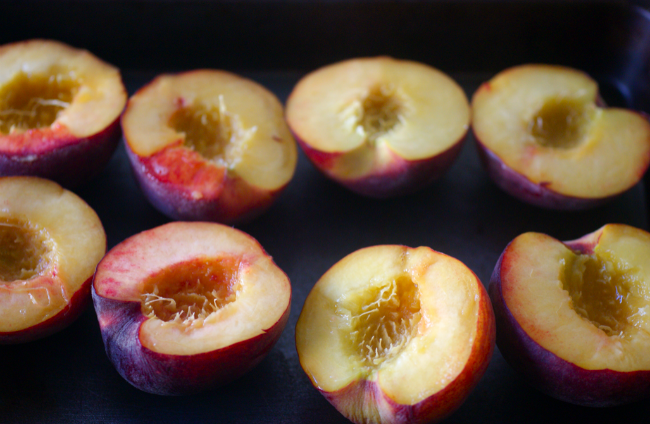 Cut the peaches in half and place on a baking tray, cut side upwards. 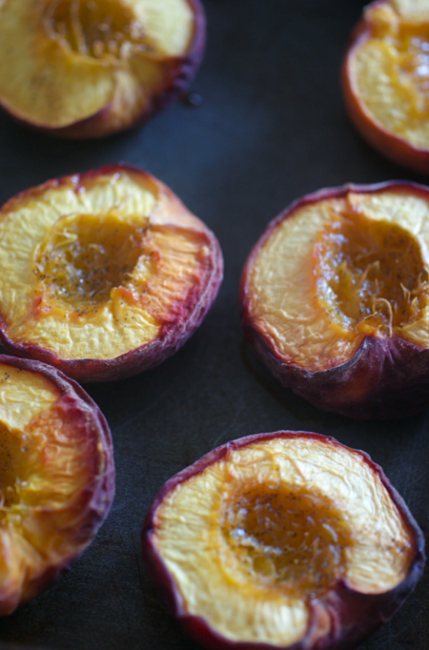 Smear some vanilla over the top of each peach half. Put into the oven and roast for about 45 minutes. Cool slightly then serve with the syrup poured/brushed over. They would be yummy with creme fraiche, cream, ice cream or similar, but I like them plain. 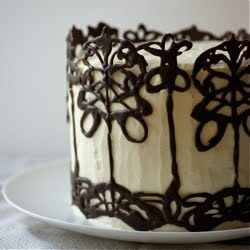 Mm I can just imagine how good this would taste with ice cream. I'm definitely very interested in fruit desserts recently. Sounds tasty. Can't beat the taste of roasted fruit to really bring out the tang.